This first phase of the campaign was created in collaboration with Handicap International and focuses on Lebanon, South Sudan, Togo and Madagascar, meeting people living in environments that compromise their mental health. 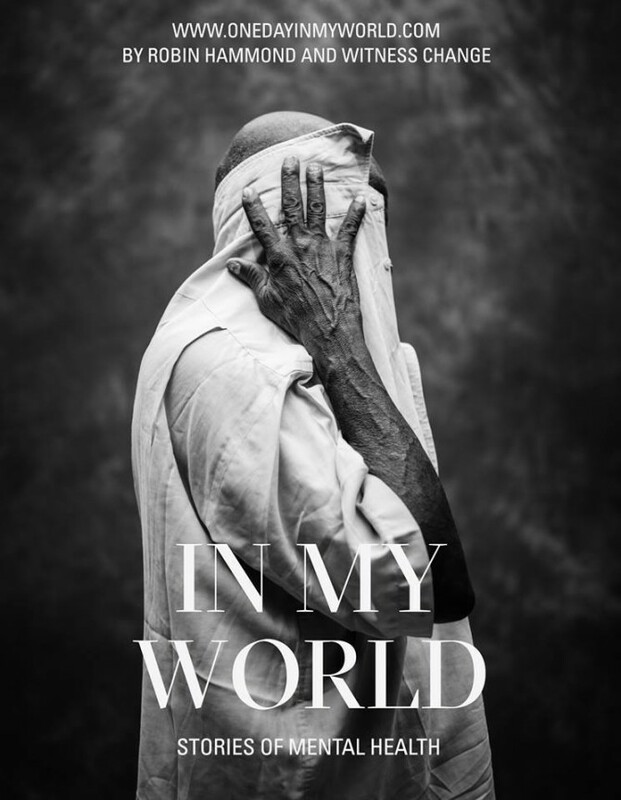 The campaign features portrait and documentary photography as well as videos from people sharing their experiences of mental health in prisons, refugee camps, poverty and in the aftermath of war. The campaign represents a complex, vital but under-served area of public health. “Globally, we’re not giving mental health the kind of attention it needs,” said Robin. “Mental health problems make up the greatest disease burden of any illness – more than cardiovascular disease or cancer. One in four of us will be affected in our lifetime. On average, someone with a mental health problem will live 20 years less than the rest of the population. Yet we treat mental health like a marginal concern. That has to change. The first step is having the problem acknowledged. We’re hoping to contribute towards that,” he explained. One Day In My World can be followed on Instagram at @onedayinmyworld or visit the website at onedayinmyworld.com. Witness Change will expand the campaign across the next three years and welcome contact from other organisations working in mental health to bring new stories to a global audience.